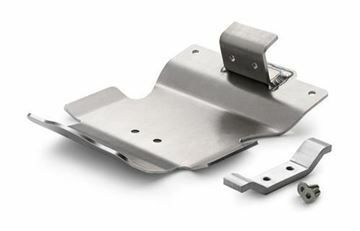 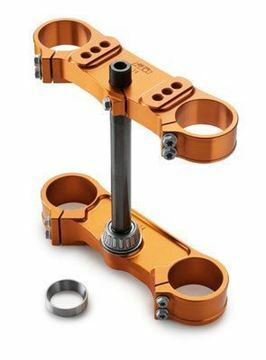  47209961000//85 SX 18//Very practical: The intelligent fitting system with central adapter replaces the spacer sleeve on the wheel axle and allows the tire to be changed, brake to be serviced, etc., without removing the brake cover. 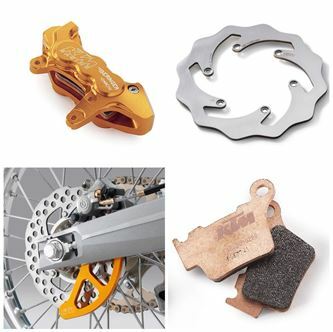 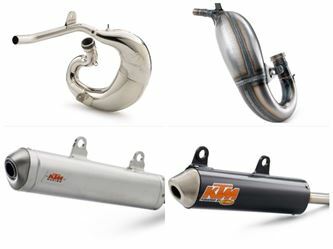 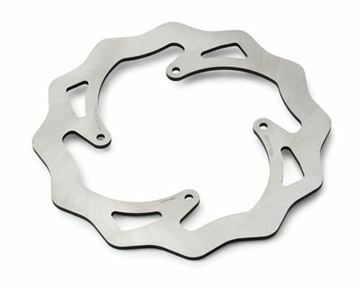 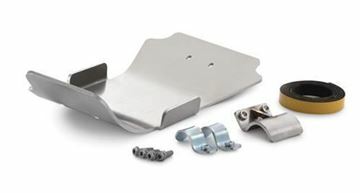 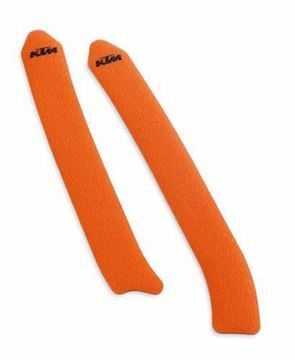 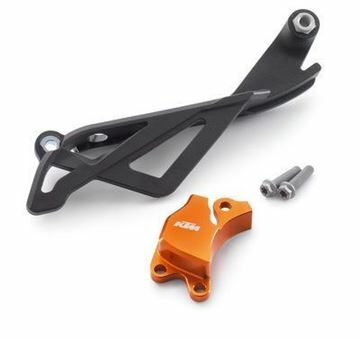 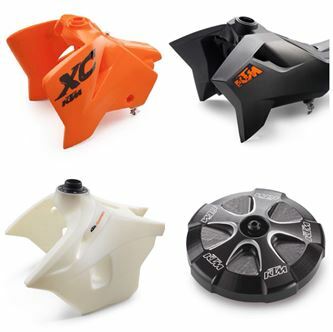 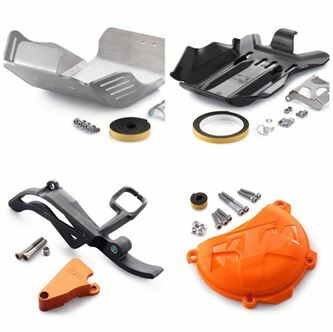 47230926000//85 SX 18//DO YOU KNOW that all KTM CNC parts are manufactured from highest quality aluminum and therefore not only look good, they also withstand the toughest treatment? 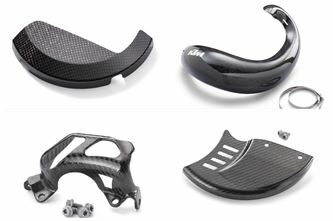 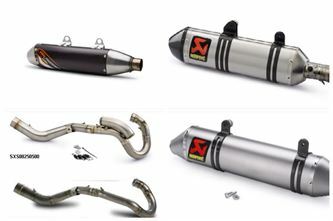 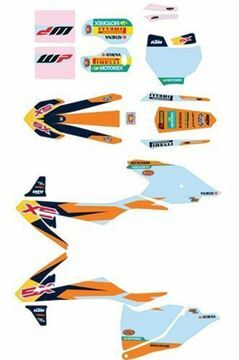 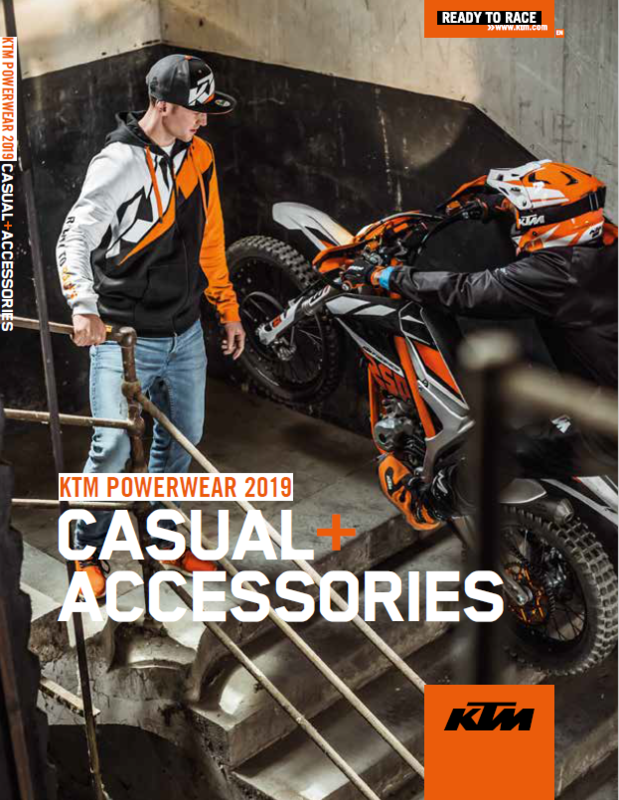 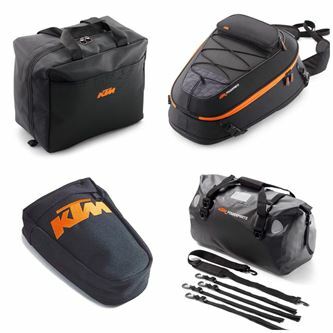 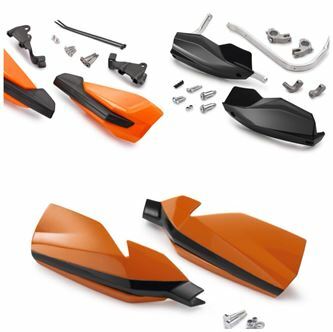 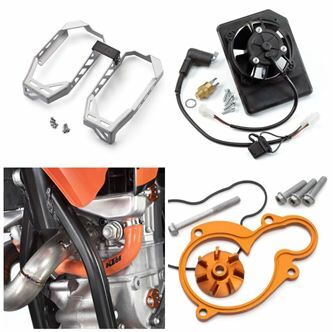 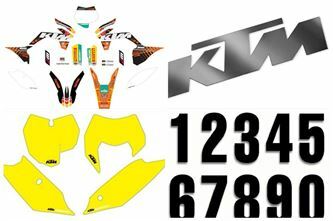 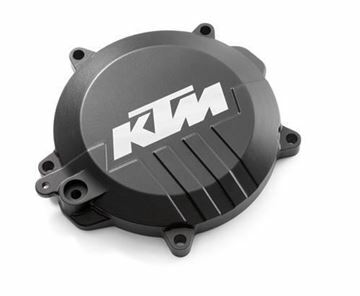 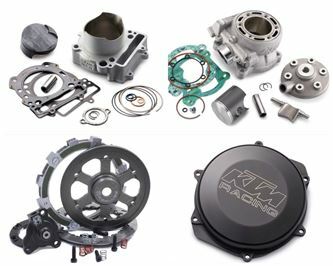 With the anodized aluminum components in the original factory look from the PowerParts range, you can turn your KTM into something very special. 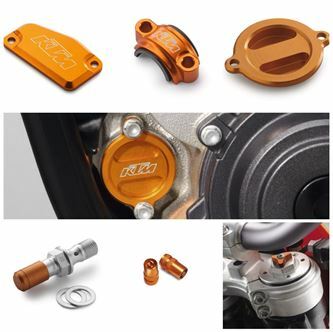 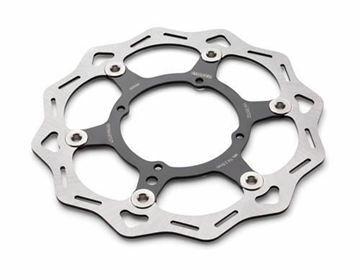 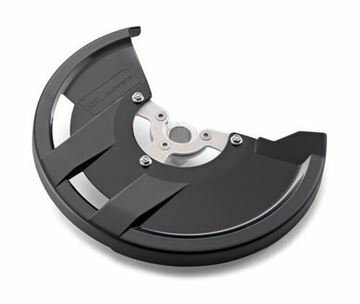 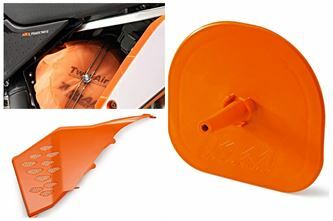 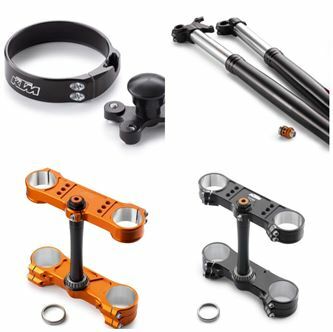 47209961000//FREERIDE 250 F 18//Very practical: The intelligent fitting system with central adapter replaces the spacer sleeve on the wheel axle and allows the tire to be changed, brake to be serviced, etc., without removing the brake cover.